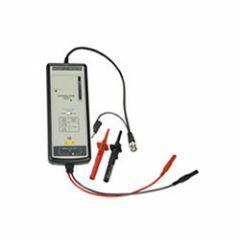 Cal Test Electronics has an extensive line of test equipment accessories for workers in the process control, electrical, or maintenance industries. 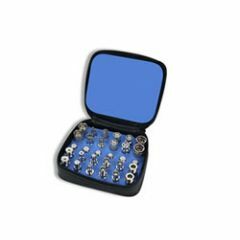 Cal Test follows stringent safety standards as a trusted manufacturer, ensuring all its products are compliant with accepted industry regulations. 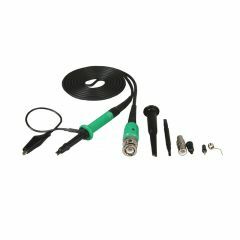 Cal Test can construct custom accessories, kits, and components for its clients. 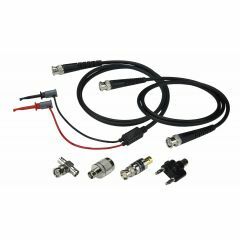 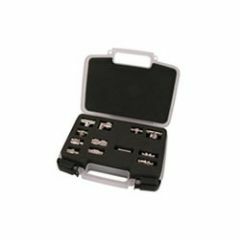 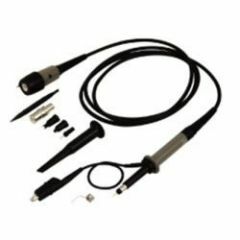 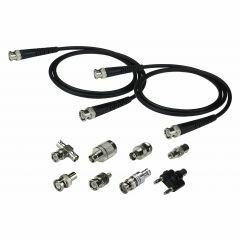 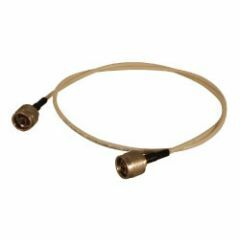 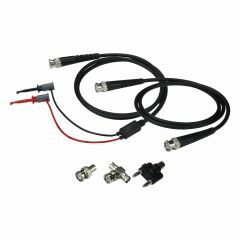 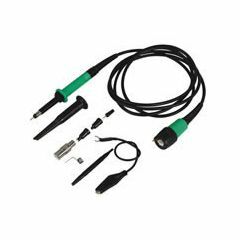 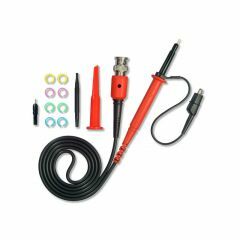 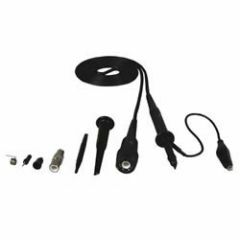 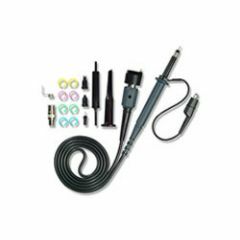 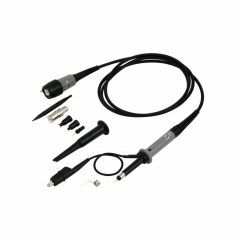 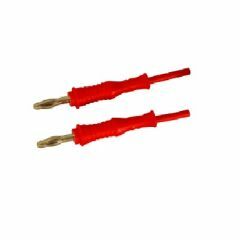 In business since 1995, Cal Test manufactures accessories such as pincer clips, alligator clips, probe kits, attenuators, oscilloscope probes, cables, and adapters. 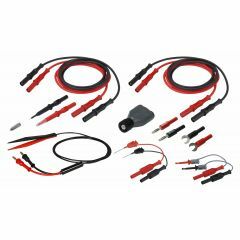 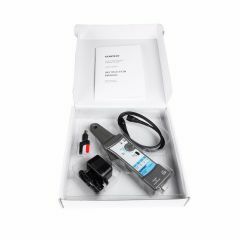 The Cal Test brand boasts more than 3,000 different test equipment accessories. 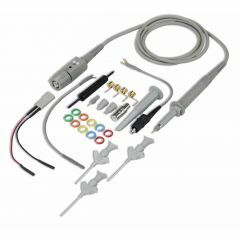 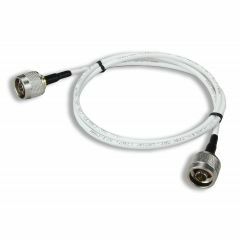 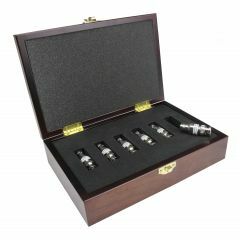 You can shop for new, used, and refurbished Cal Test accessories at competitive prices at ValueTronics.com.